Home and Property Inspections for Westminster, Baltimore, Annapolis and the entire Maryland region! 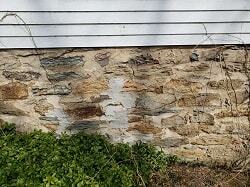 Home and Property Inspections throughout the Maryland area to protect your potential investment. Phased Construction and/or Final Walk-through Home Inspections to make sure you are getting your value. 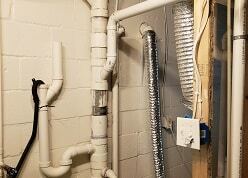 If you think a Code Inspector is a Home Inspector, think again! We are licensed to perform Rental Inspections to comply with County and City regulations including Baltimore City and Baltimore County Maryland! Selling your home? 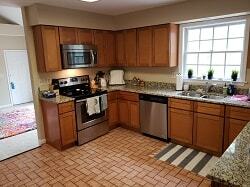 A Pre-listing Home Inspection will make your property more marketable and appealing to Buyers! Have us perform a Home Inspection for you to ensure that defects were, in fact, repaired. 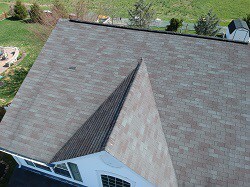 Periodic/Annual Home Inspections/Check-ups to give the diligent Maryland area homeowner peace-of-mind. We will guide you through the details of your prospective property and carefully explain our findings, including any defects, to help you make an educated Real Estate decision. Our Maryland home inspection is a non-invasive, visual examination of the accessible areas of a residential property, performed for a fee. It is designed to identify defects within specific systems and components defined by our Standards of Practice that are both observed and deemed material by the inspector. It is based on the observations made on the date of the inspection, and is not a prediction of future conditions. It will not reveal every issue that exists or ever could exist, but only those material defects observed on the date of the inspection. In simpler terms, the home inspection is an evaluation of the visible and accessible components of the home, both interior and exterior. We will observe and report the issues and problems we see during that specific date and time of the inspection and we will help you determine the severity of each, whether they are minor, major, or eminent safety hazards. 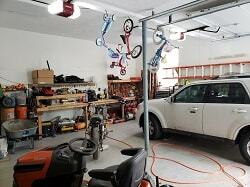 We will also explain how to maintain the various components and systems of your home. We will locate and show you the various shut-off protections in the home such as plumbing, fuel, electric, etc. You will receive a color inspection report detailing the material defects that are observed, pictures of defects, and recommendations regarding repairs, replacement, and/or monitoring or further professional specialist evaluation if necessary. We want you to understand everything in your report – we are here to answer your questions even after we deliver it! 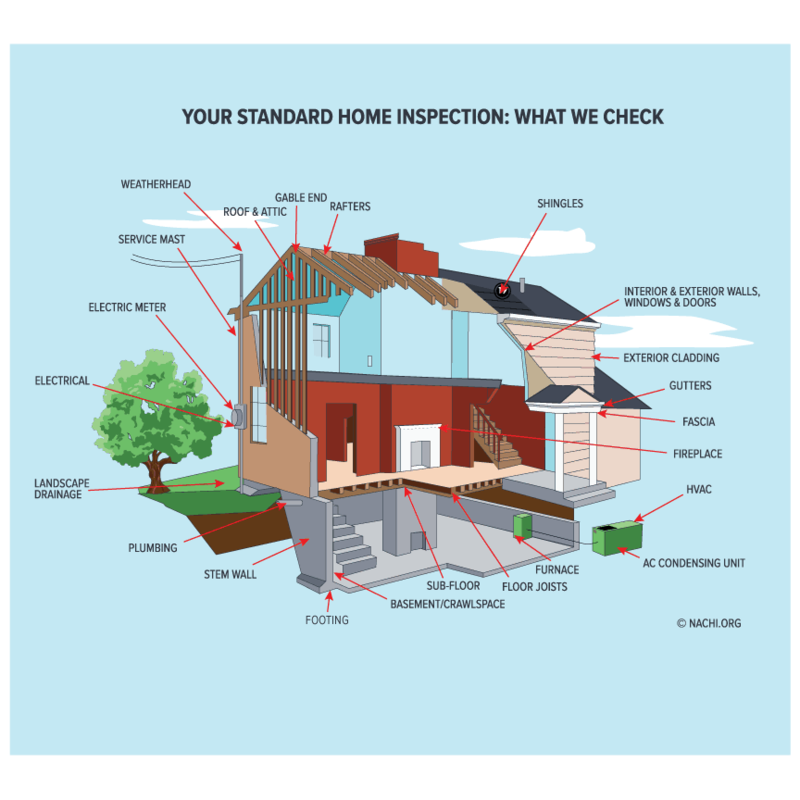 Schedule Your Maryland Home Inspection Today! Our goal is to provide you timely and comprehensive Home Inspection services to protect your largest investment, your home! 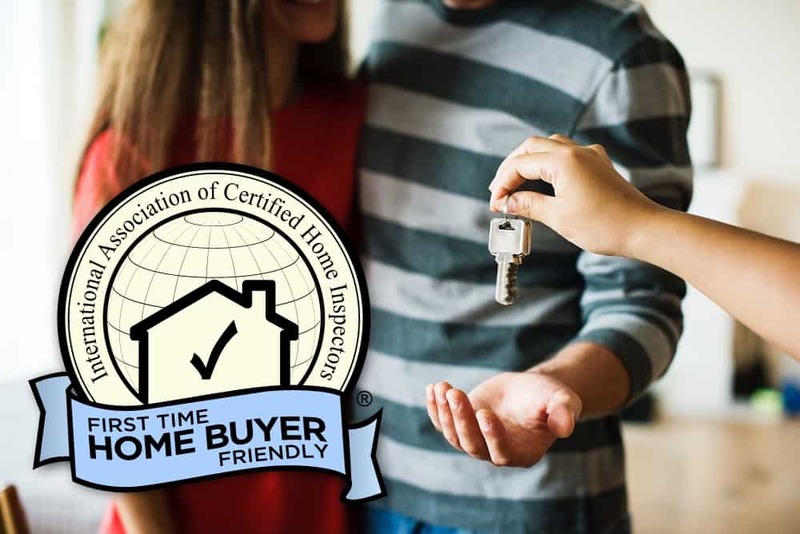 We are your Maryland area First-Time Home Buyer-Friendly Inspector! We know that buying a home is stressful, and that stress can be more for a first-time home buyer. We want your home buying experience to be fun and as relaxed as possible, so that is why we take extra time to explain how your home works and give you tips on how to maintain it. 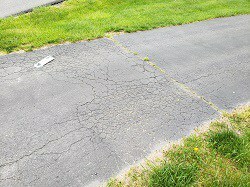 Be sure to ask for your FREE “Home Maintenance Book” during your inspection! Free Home Maintenance Book with Each Full Inspection! With each Full Home Inspection for a Buyer or Seller, we include a copy of this Home Maintenance Book for Homeowners entitled, “Now That You’ve Had a Home Inspection”. This FREE book is a valuable resource, packed full of handy tips and explanations for just about everything in your home and your Home Inspection Report! It was written with the Homeowner in mind, so the language is easy to understand, especially for first time homebuyers. This book will give you confidence in your new role as a Homeowner and can save you thousands of dollars in future repairs if you heed the maintenance advice it gives you. Watch this short video to learn more about the book. 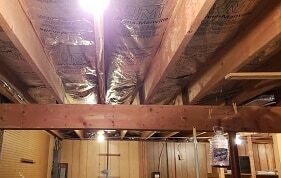 You want Absolute Assurance for your Home Inspection! 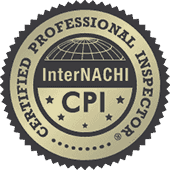 Because we want you to have confidence that you have chosen the right Maryland Home Inspector to inspect YOUR home, we offer the InterNACHI Buy-Back Guarantee with every Home Inspection we perform for a Buyer or Seller. It’s a simple program that is included at no charge to our customer, and it’s part of getting Absolute Assurance with your Baltimore-Annapolis-Washington area home inspection! 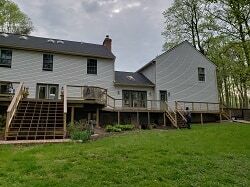 Does your house have a deck? Don’t risk becoming a statistic – schedule your deck inspection today!